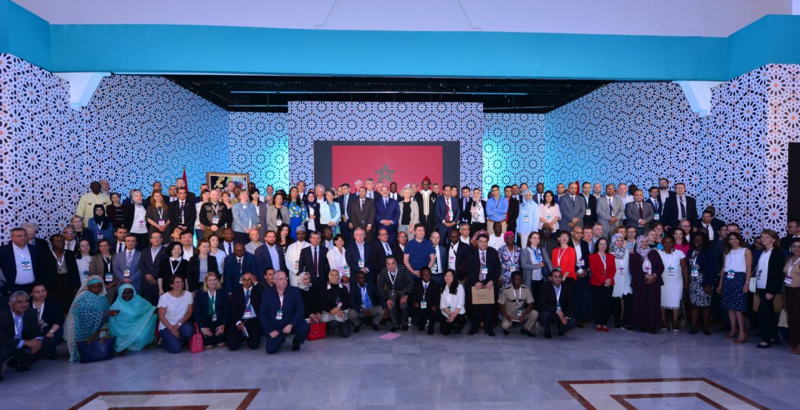 SOCIEUX+ participated in the 11th World Congress of the World Association of Public Employment Services (WAPES) held in Marrakech, Morocco, from 19 to 20 April, 2018. 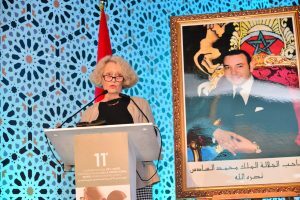 The event gathered more than 160 participants from 55 different countries and 150 participants from Morocco. Attendees included: members and invited non-members of WAPES; director generals and contact persons of Public Employment Services (PES); decision-makers in labor market institutions; stakeholders from international organizations and academia; experts from government bodies; representatives of international organizations dealing with labor, employment and social inclusion; private sector stakeholders; local entities; and, non-profit organizations. 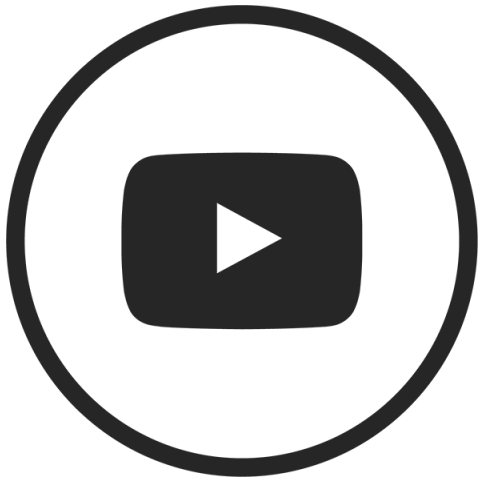 WAPES, the World Association of Public Employment Services, is a global association of public employment services founded in 1988. Almost 86 Public Employment Services are members of this platform for labor markets and employment. Annie Gauvin, International Relations and Affairs for DG Pôle Emploi-france and Vice President from Wapes/Amsep for Europe, synthetizing the 3 days meeting works.